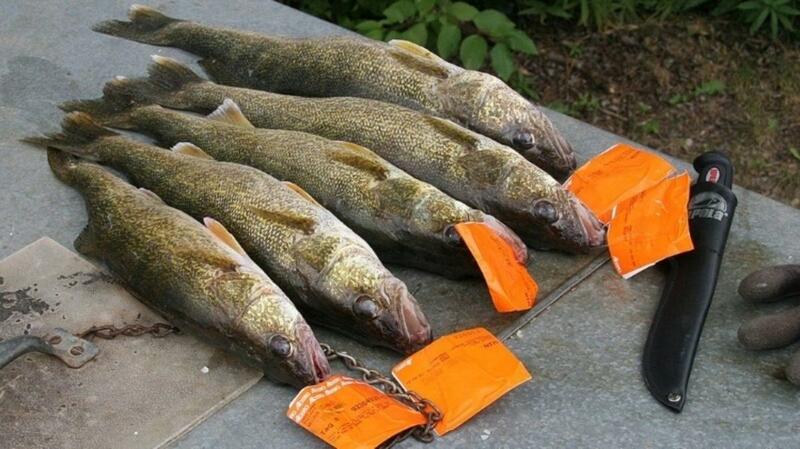 Two fish poachers from Winnipeg, Canada were recently caught and fined for fishing violations. They were discovered by a conservation officer at a cottage in Clearwater Bay on Lake of the Woods. The men were then questioned when the officers found evidence of fish cleaning activity. The local Ministry of Natural Resources and Forestry believe the fishermen made false and misleading statements to officials.